A hui hou! 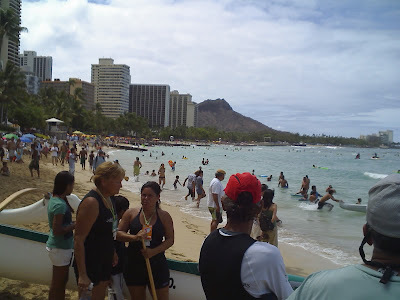 : Here is the Conoe Regatta today, July 4th on Waikiki in front of Duke's. Here is the Conoe Regatta today, July 4th on Waikiki in front of Duke's.